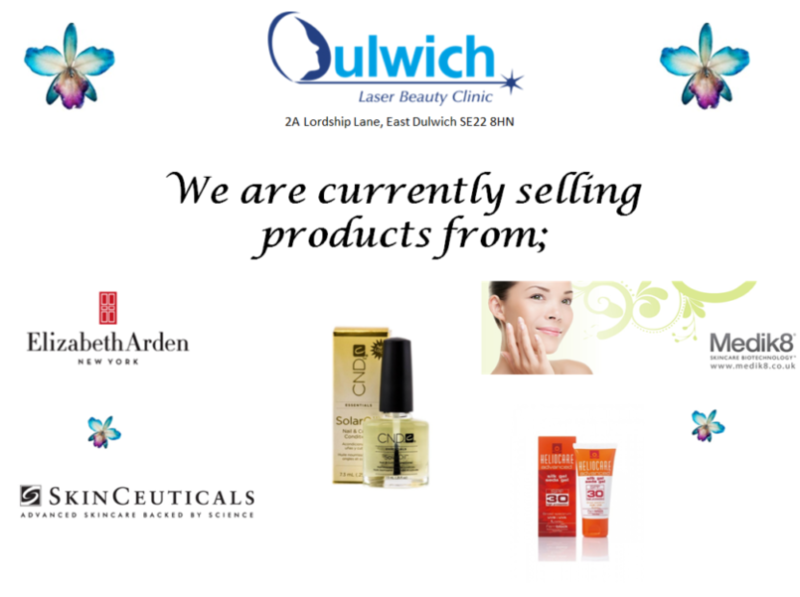 At Dulwich Laser we are committed to helping you maintain your beauty. 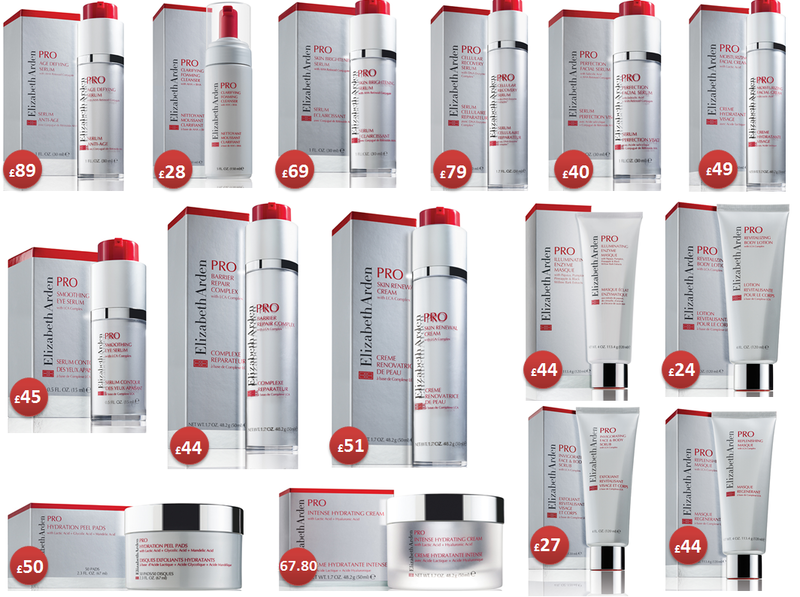 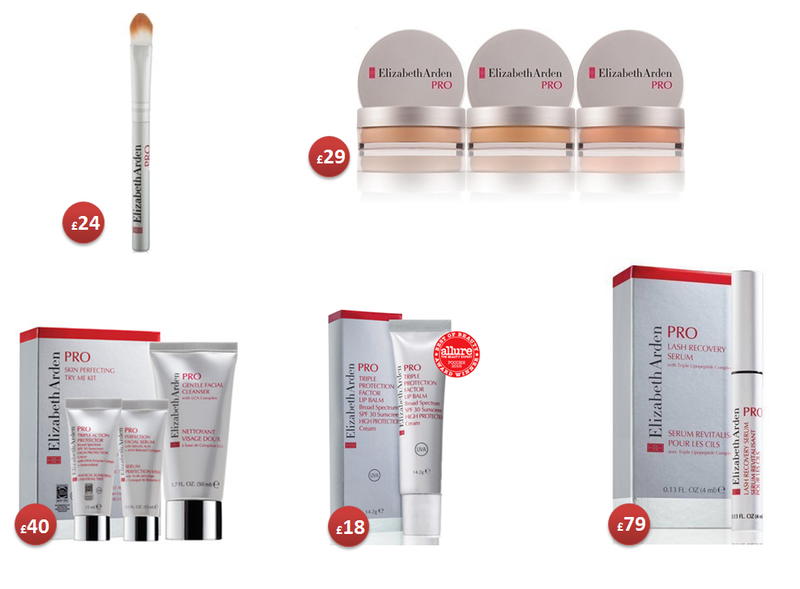 We work with suppliers such as Elizabeth Arden, Medik8, Colore Science, Skin Ceuticals to supply products at affordable prices. 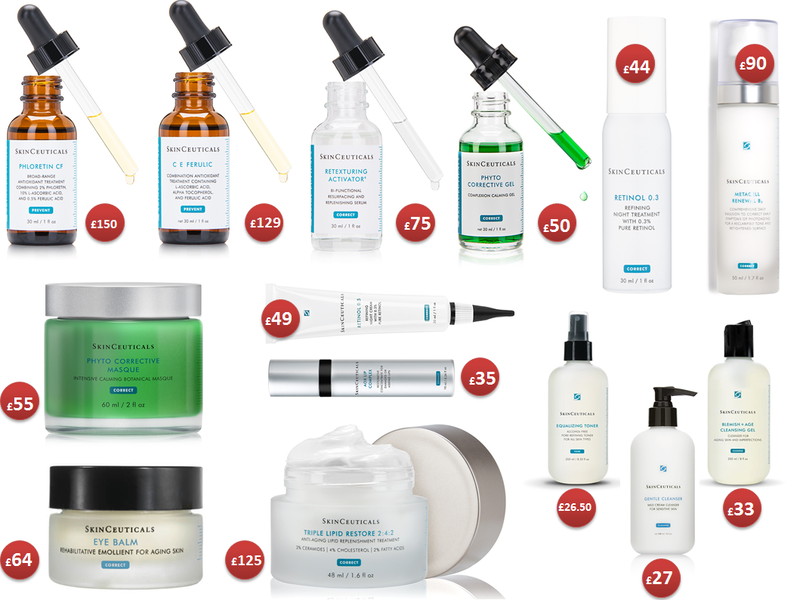 Below are all the products we are currently selling in store. 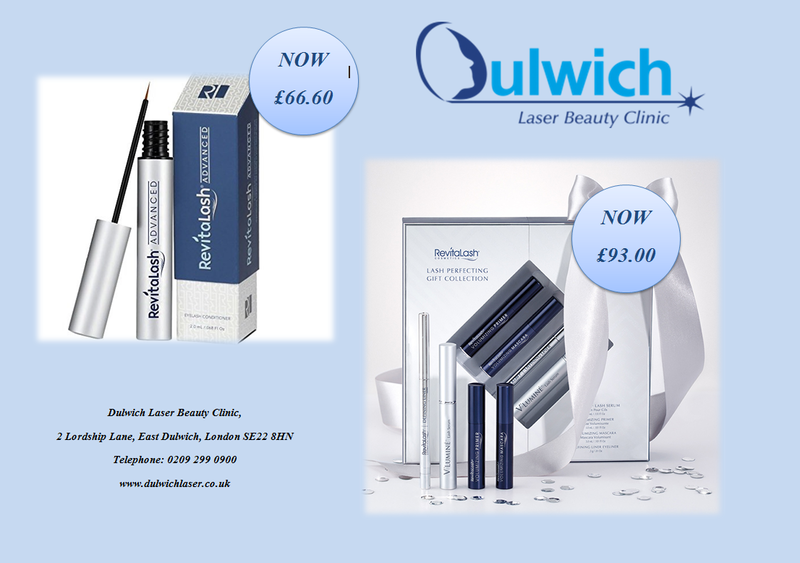 To order, reserve or purchase a product simply pop into store or call reception on 0208 299 0900.